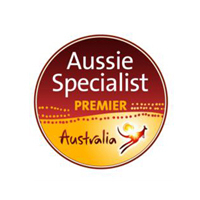 ← Picnic and wine tasting in the Hunter Valley Australia. 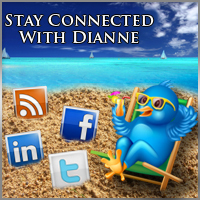 A break in one of Australia’s wine regions is as much about immersing yourself in the culture, scenery and lifestyle as it is about tasting wine. Make sure you allow plenty of time to relax and spoil yourself over a long indulgent lunch; enjoy the exceptional service, food & wine that our wine regions are known for; while admiring some incredible scenery from the comfort of your dining chair. 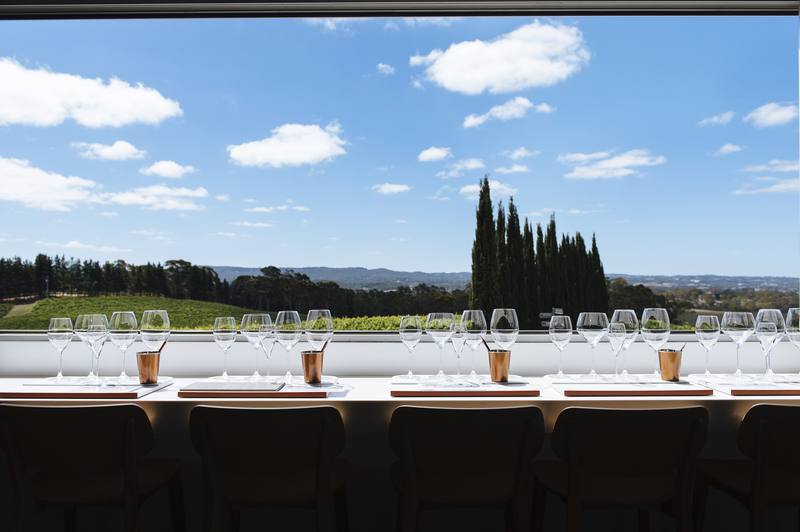 At The Lane’s Gathering Indulgence Lunch, enjoy a tasting of The Lane’s premium wines with chef-prepared bites followed by a delicious two-course lunch with carefully matched wines as you take in the panoramic view of Mount Lofty Ranges. 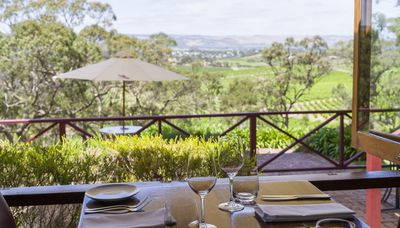 With breathtaking views across McLaren Vale, d’Arry’s Verandah Restaurant at d’Arenberg is the perfect spot for an unforgettable dining experience surrounded by the beauty of this stunning South Australian wine region. 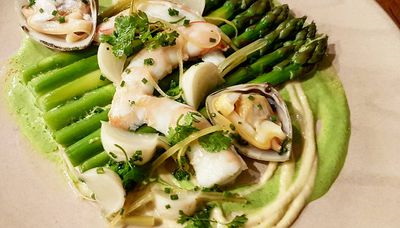 Head Chef Peter Reschke draws inspiration from local and seasonal produce to complement the award winning d’Arenberg wines, available by the glass or bottle. d’Arenberg’s Masterclass & Degustation experience includes a private tasting learning about the age old winemaking techniques that are still used, such as foot treading and basket pressing, before an eight course degustation in d’Arry’s Verandah Restaurant, overlooking the rolling hills of McLaren Vale. 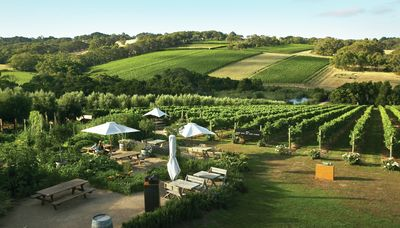 A truly memorable dining experience is guaranteed at Montalto Vineyard and Olive Grove on Victoria’s Mornington Peninsula, where visitors enjoy exceptional home grown produce in a remarkable setting. Montalto’s Estate to Plate philosophy is simple, if it can be grown and used onsite, it will be. Montalto’s fine dining restaurant offers uninterrupted views across the vines and sculpture trail, alternatively casual dining in the outdoor Piazza and Garden Café (pictured top right) or private, catered picnics at selected locations are also available. Montalto’s Estate to Plate experience features a guided exploration of the property, including the Estate’s working vineyard and olive grove, kitchen gardens, fruit orchard and berry plantation followed by a private, structured wine tasting and stunning 3-course lunch in the restaurant, with matching wine. 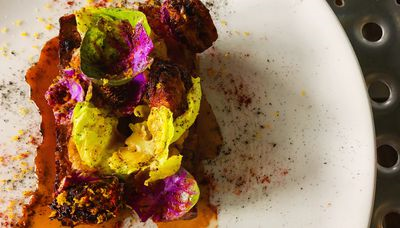 In Victoria’s Yarra Valley, De Bortoli Yarra Valley Estate restaurant, Locale is a northern Italian-inspired trattoria with skillfully cooked, authentic Italian dishes made with fresh local produce. Here, it’s all about the De Bortoli family philosophy of sharing good food and wine with family and friends. 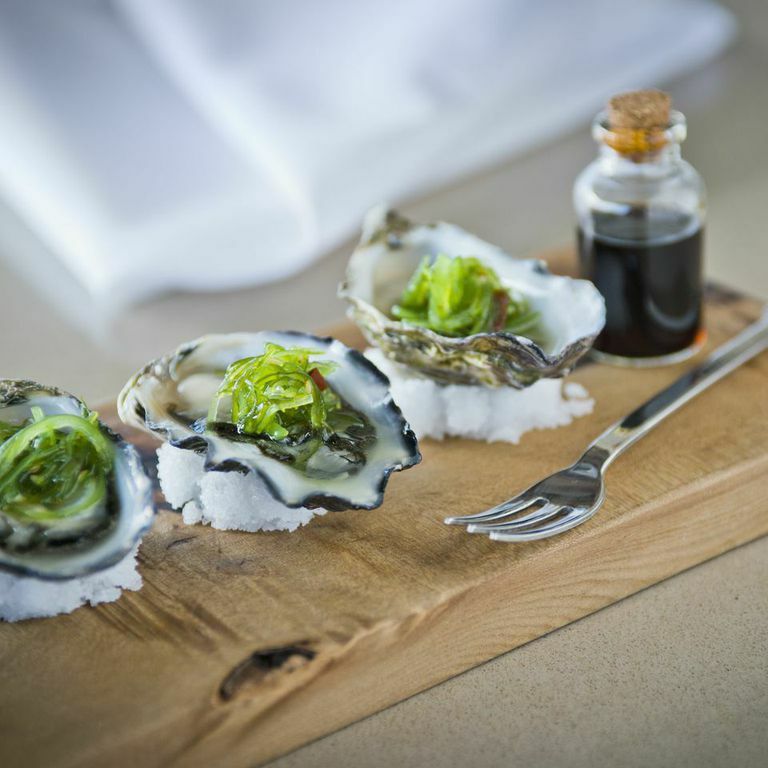 *** At Leeuwin Estate in Margaret River, the award-winning Leeuwin Restaurant is the ideal place for a long, relaxed lunch. The sunny verandah (pictured above) overlooks a meadow surrounded by a forest of karri trees while inside, bifold doors and domed skylights bring the outdoors in. 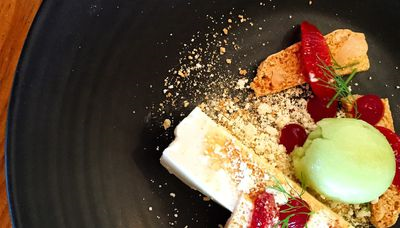 The restaurant is renowned for utilising a “paddock to plate” philosophy, focusing on regional produce and working closely with local artisan suppliers to create seasonal menus. The menu is complemented by a wine list featuring current release Leeuwin wines and an extensive selection of cellared “library” stock. Many wines are available by the glass. 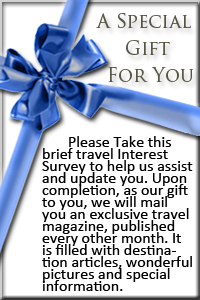 First published by Ultimate Winery Experiences Australia.